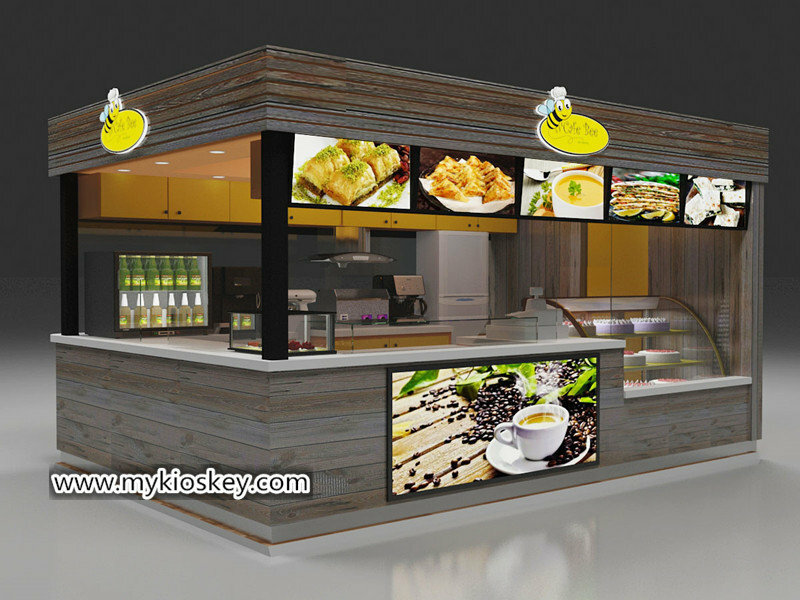 how was your weekend everyone?Welcome to our page fristly! 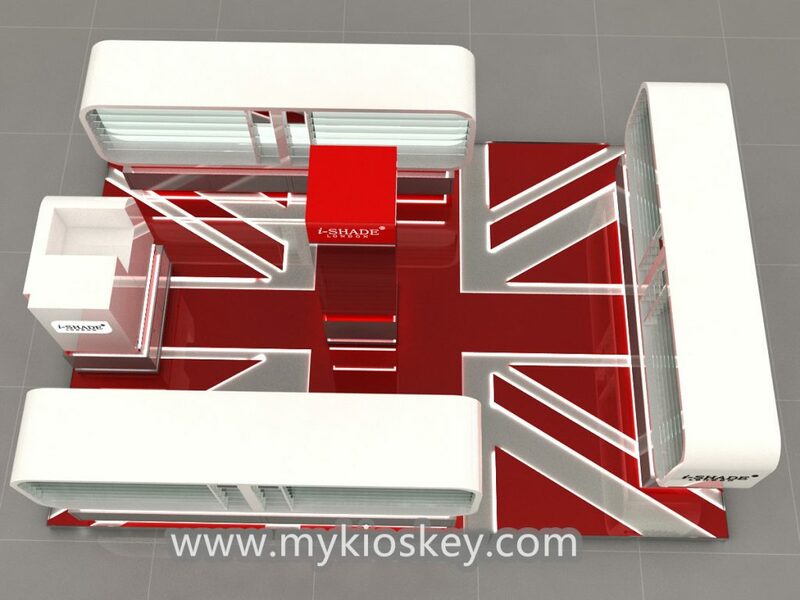 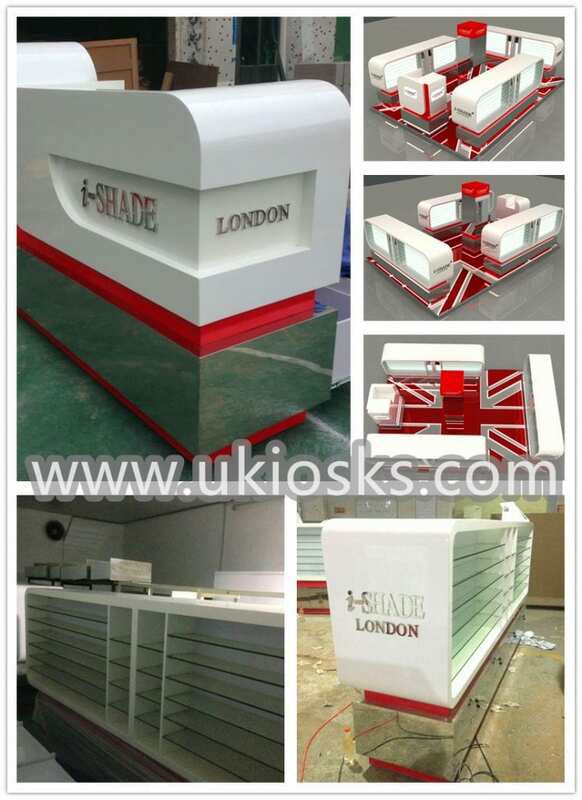 this mall sunglasses display kiosk size is 15ft by 10ft,we made for a uk customer before.It is a open style kiosk.Both 3 sides are sunglasses displays,middle has a pillar with mirrors for customers.Used red match white looks very nice and special.Simple but very practical model.Do you like it? you can see it has four entrance,so customers can enter and select and try the sunglasses they want. 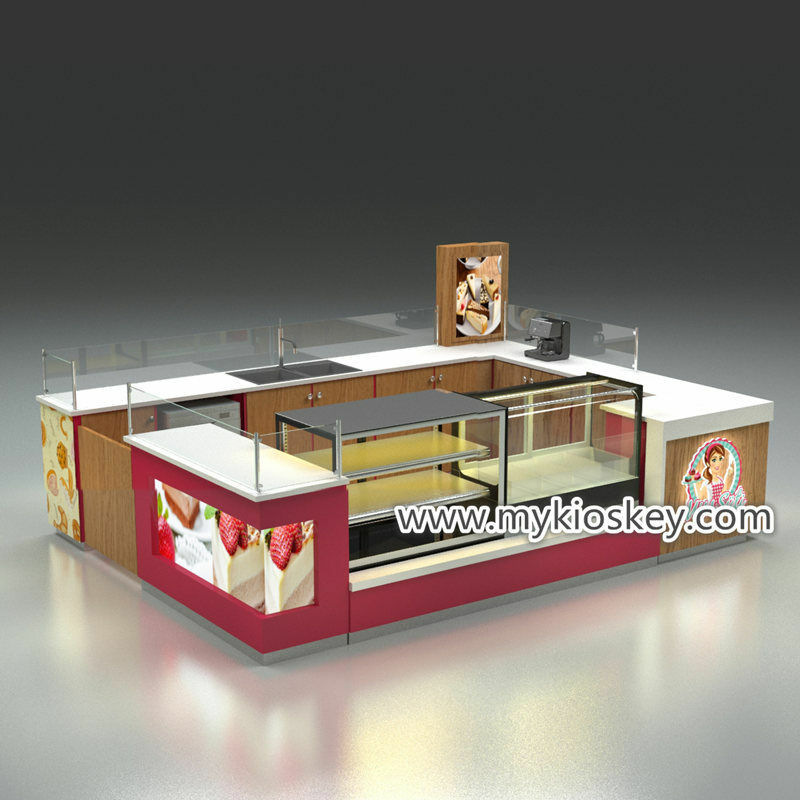 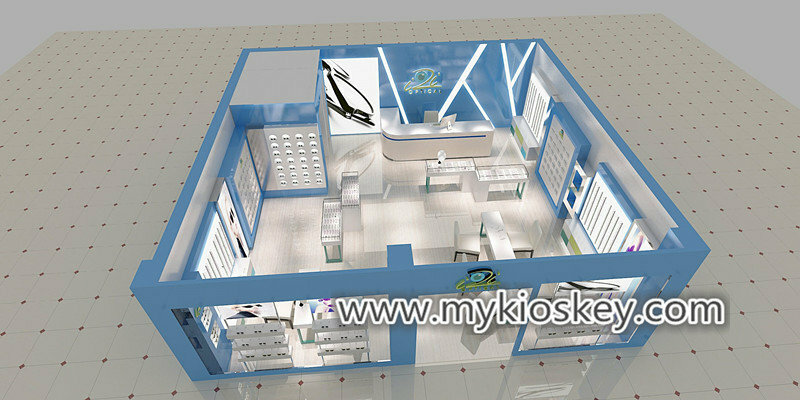 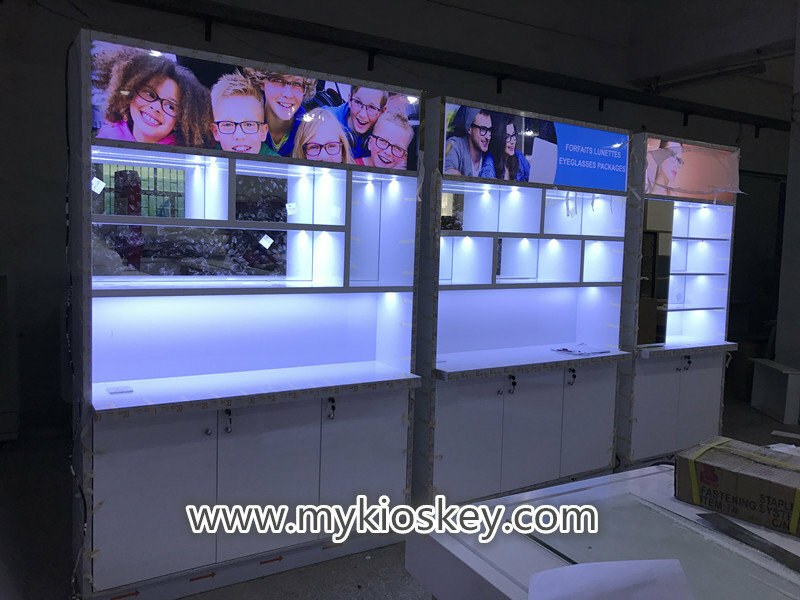 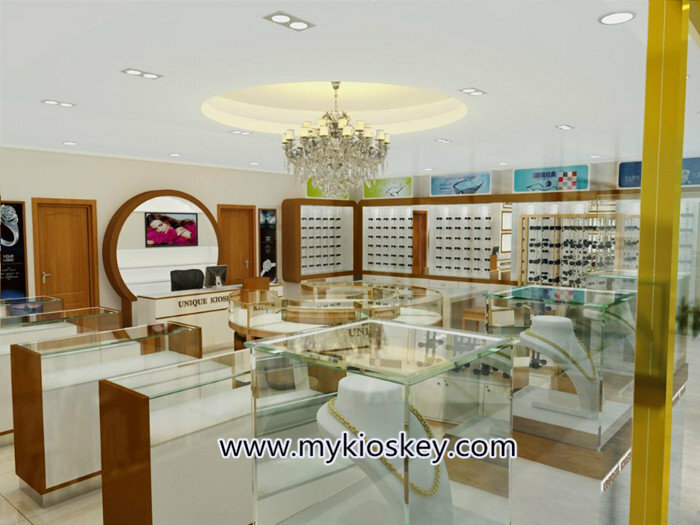 Why you can choose our factory to make mall sunglasses display kiosk? 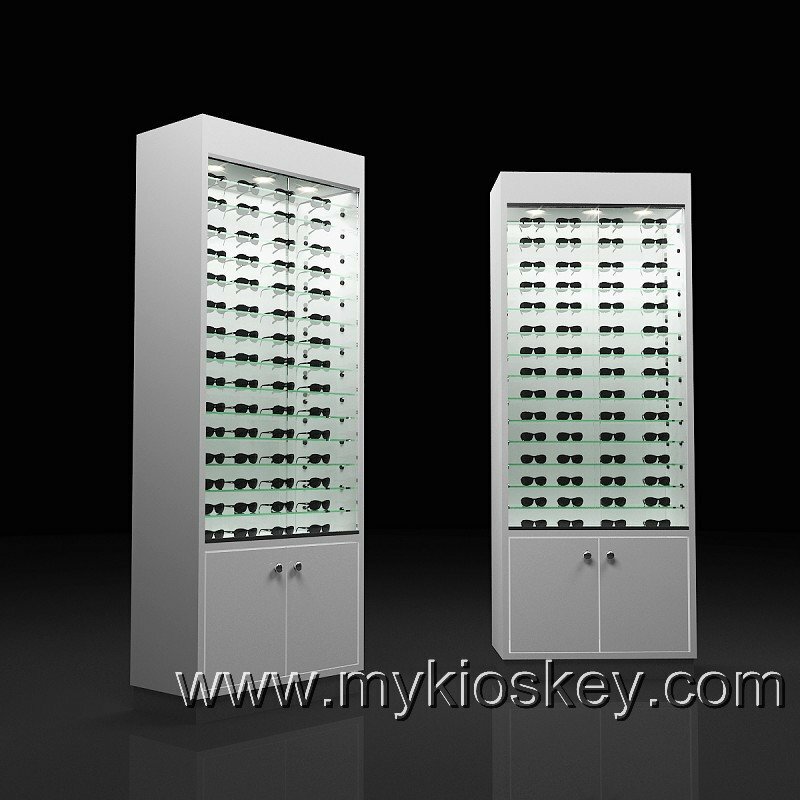 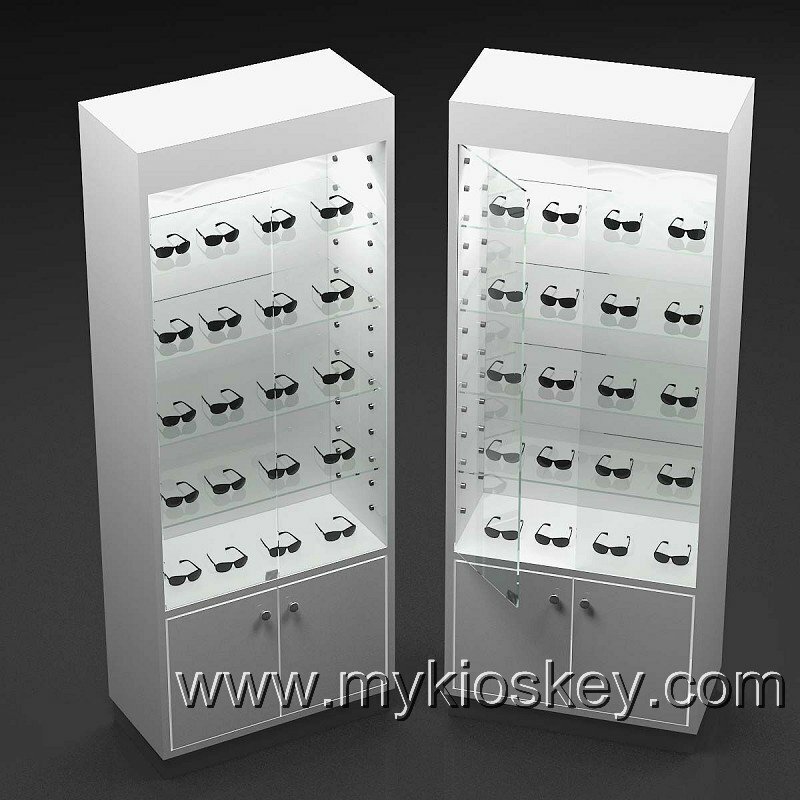 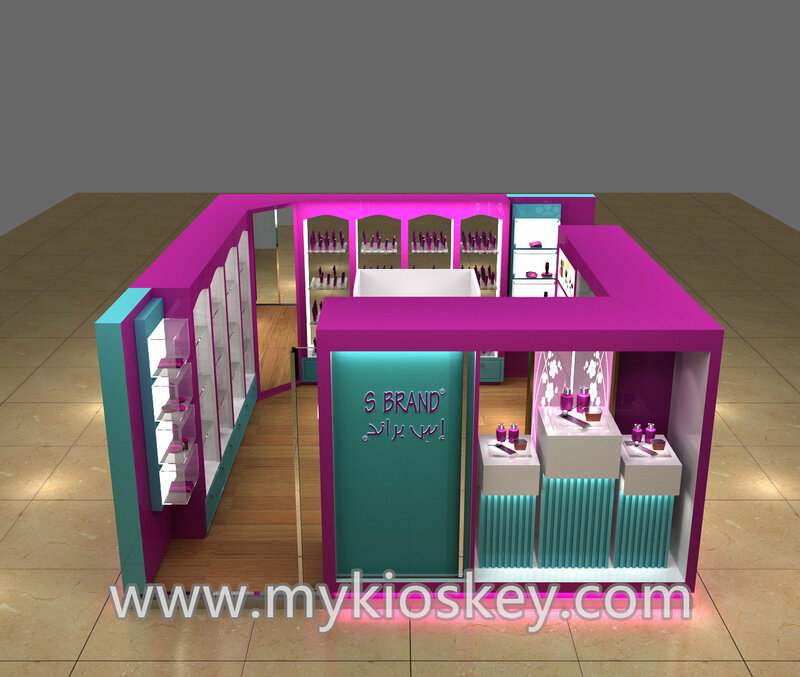 If you have interest to build a mall sunglasses display kiosk to sell sunglasses,we can help you. 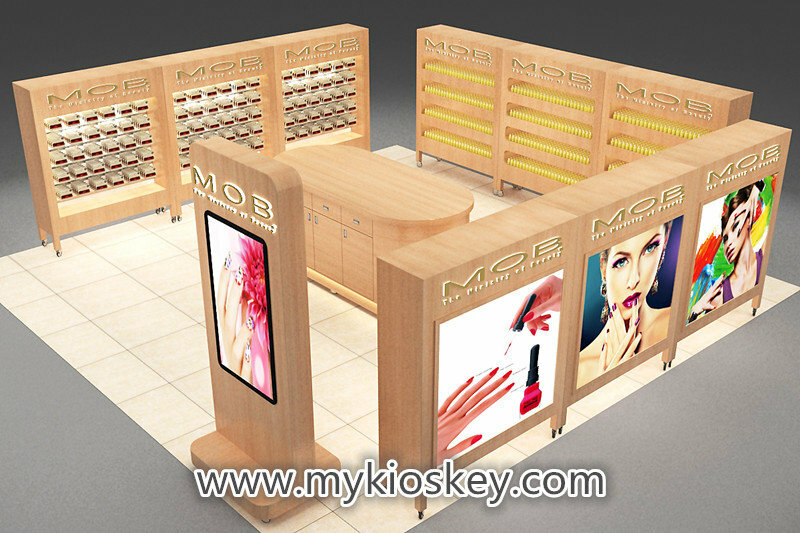 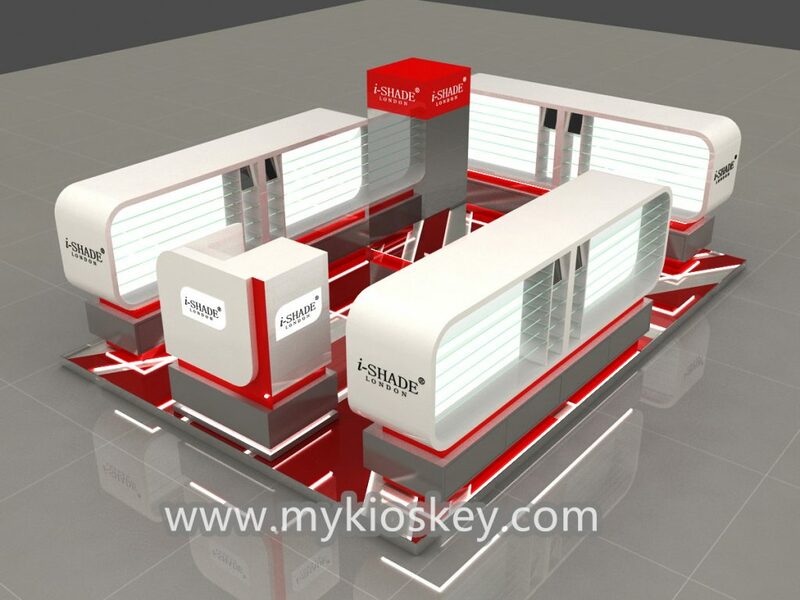 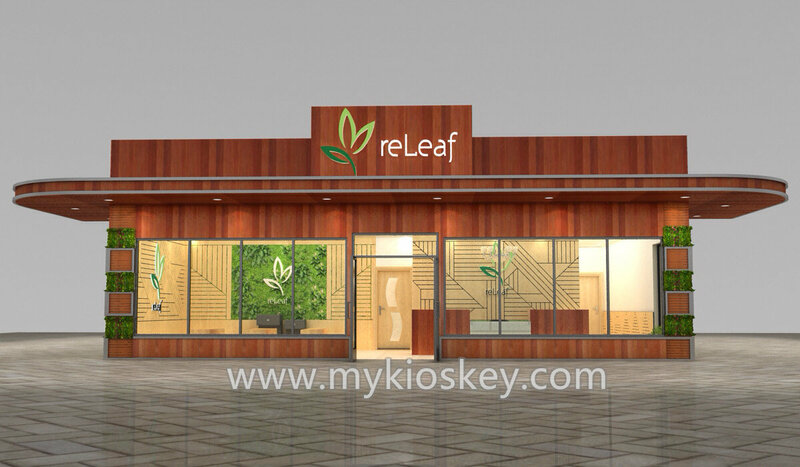 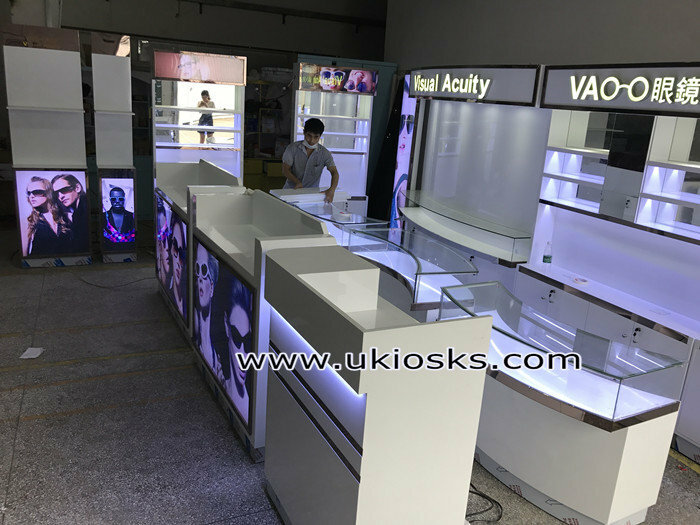 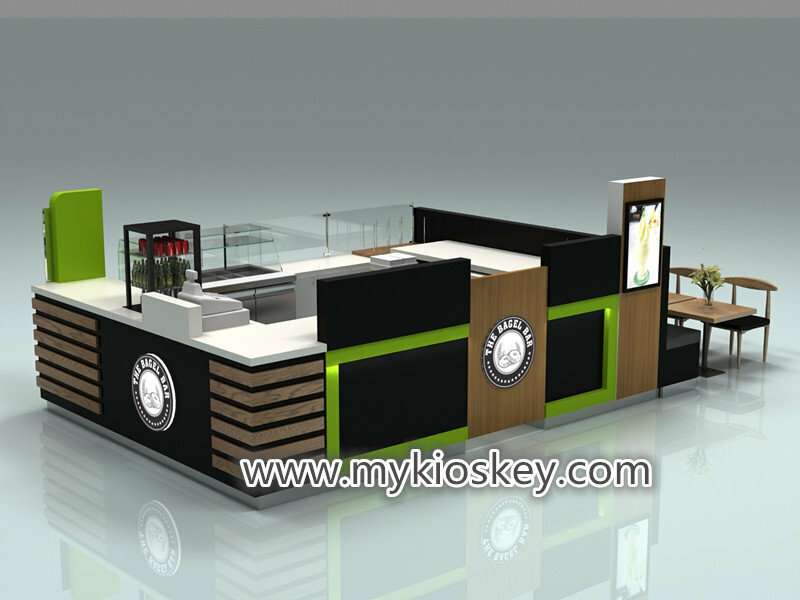 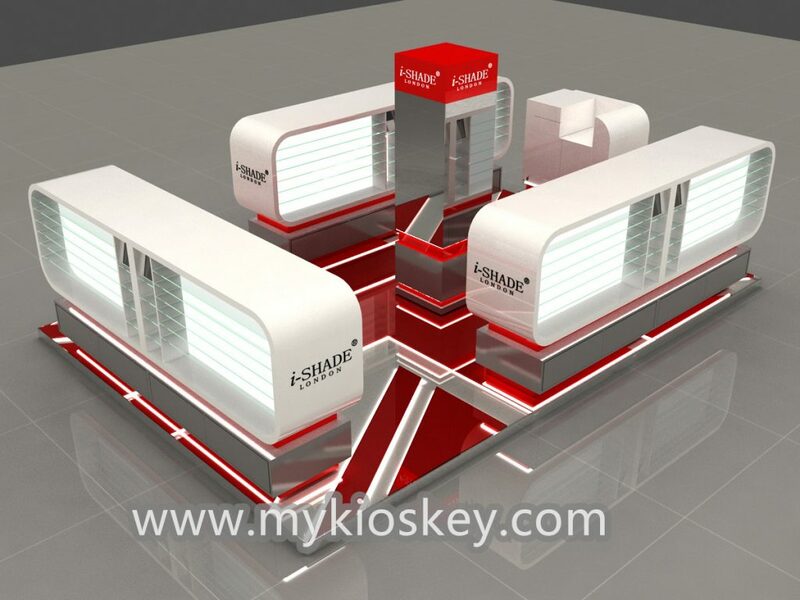 we are a factory did customized mall kiosks 10 years,have talented design team with experienced work team.we can help you design and build the kiosk any style you want!just contact me if you have any needs!